IOWA -- It has all-the-makings of a historic night for Democrats and Republicans in Iowa in what remains a very close race on both sides. The Iowa caucuses officially kickoff the 2016 presidential election season. After months of campaigning and more than $200 million spent on advertising, the race for supremacy in Iowa is close in both parties. Among Republicans, Donald Trump appears to hold a slim edge over Ted Cruz, a fiery senator from Texas. Hillary Clinton and Bernie Sanders entered Monday in a surprisingly tight Democratic race, reviving memories of the former secretary of state's disappointing showing in Iowa eight years ago. ABC News will be streaming coverage from Iowa all day. 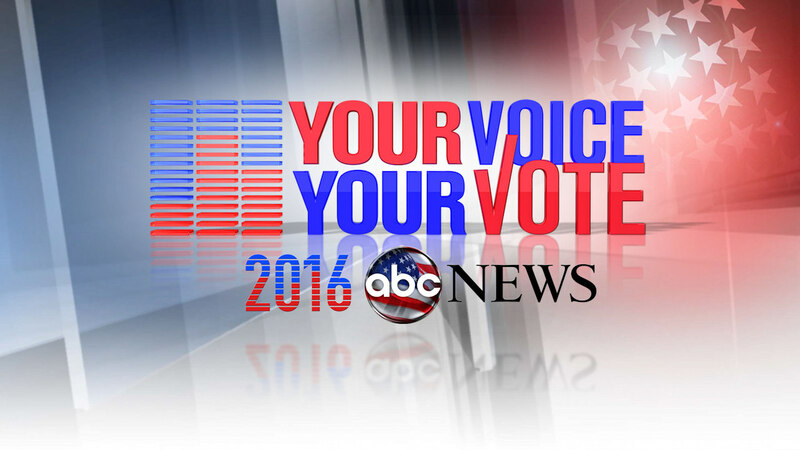 You can watch more ABC News live streams from Iowa at abcnews.com/live.